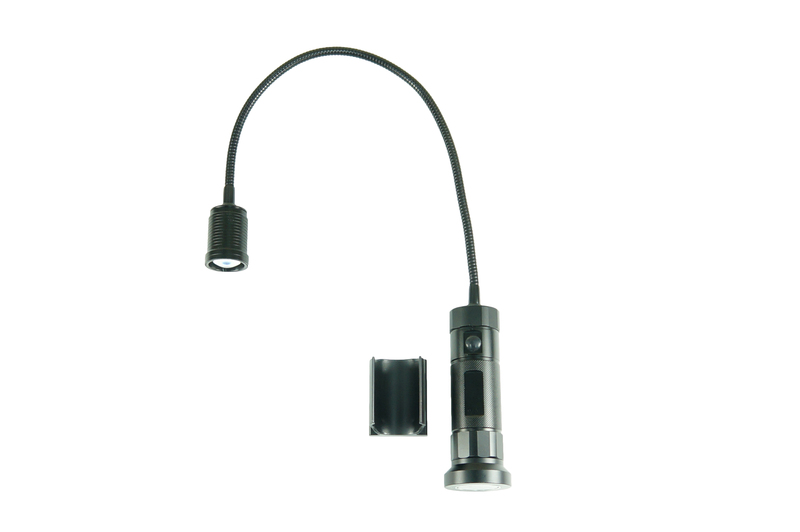 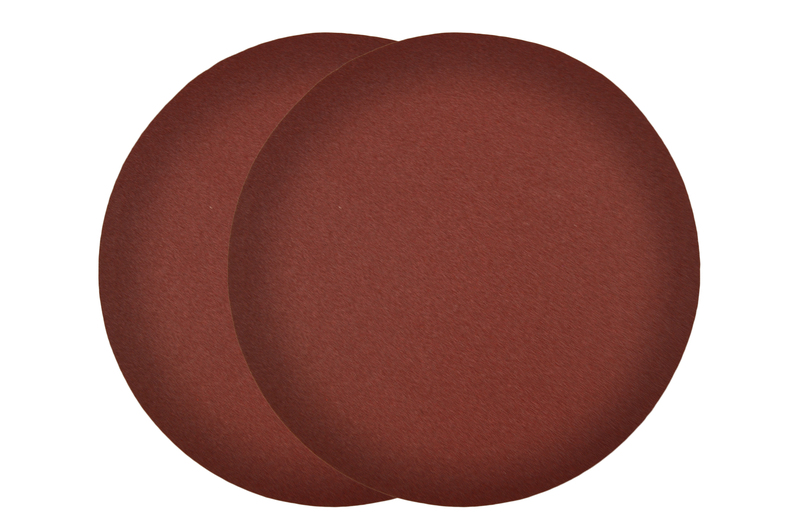 meet your sanding needs. 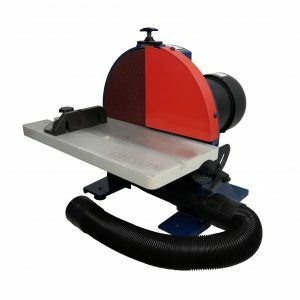 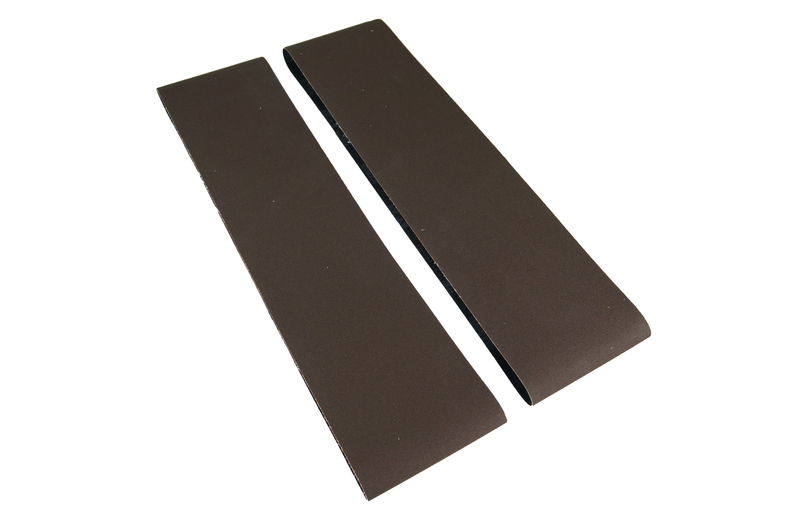 The belt’s support fence can be removed for full access to the whole length of the belt, and with the sanding disc positioned below the belt surface, it will not interfere with belt sanding of wide projects that overhang the frame. 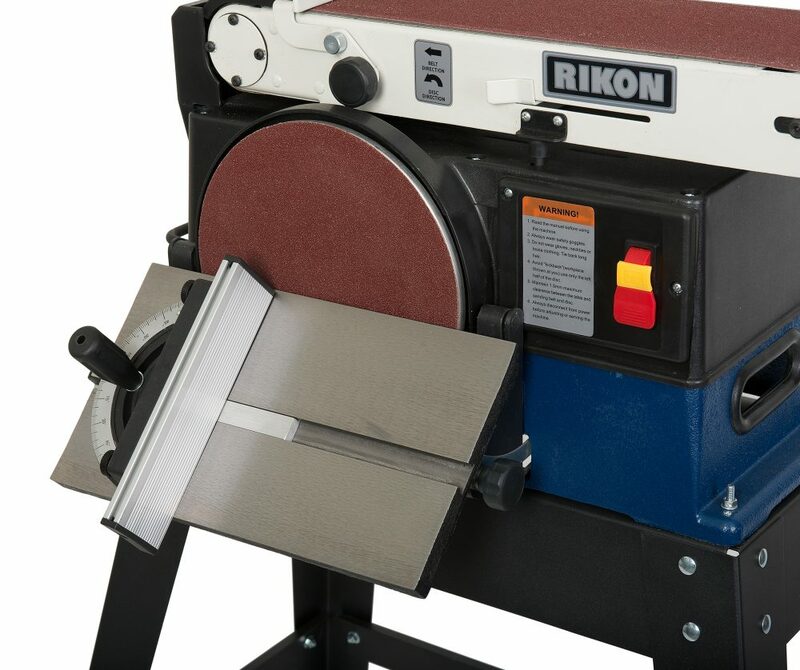 The large 10” diameter disc is very useful for edge work. 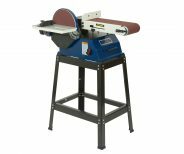 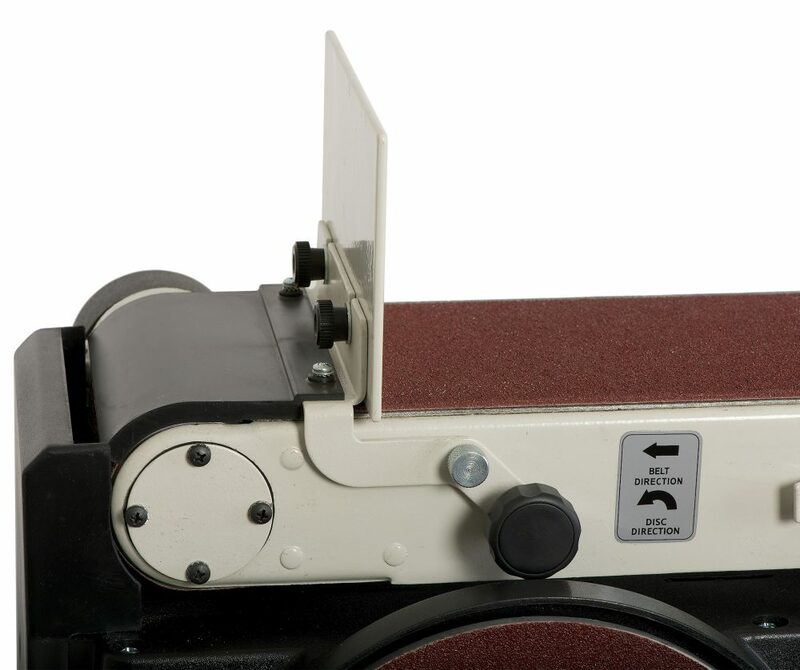 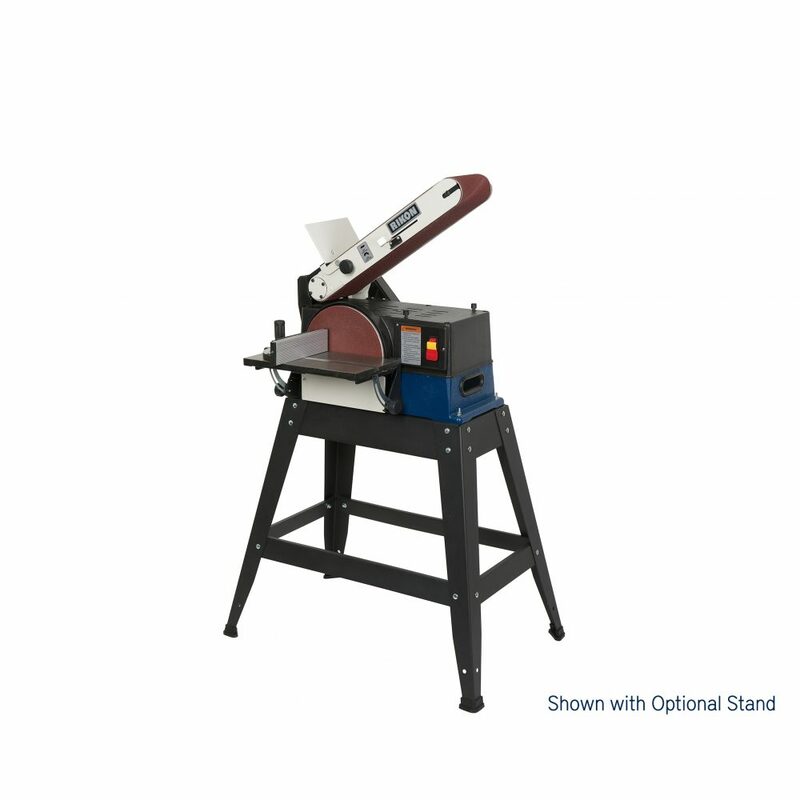 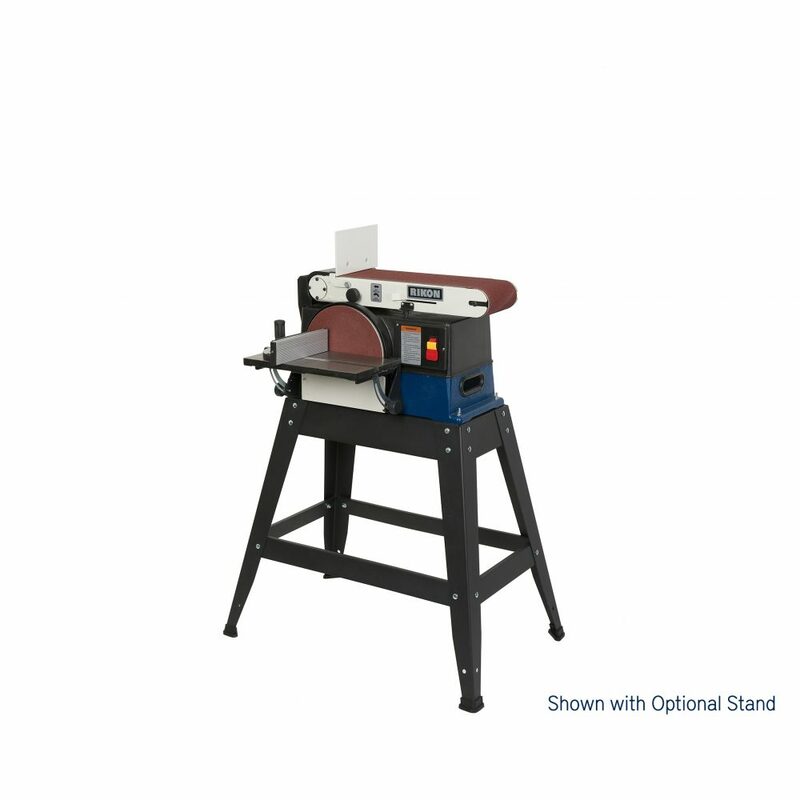 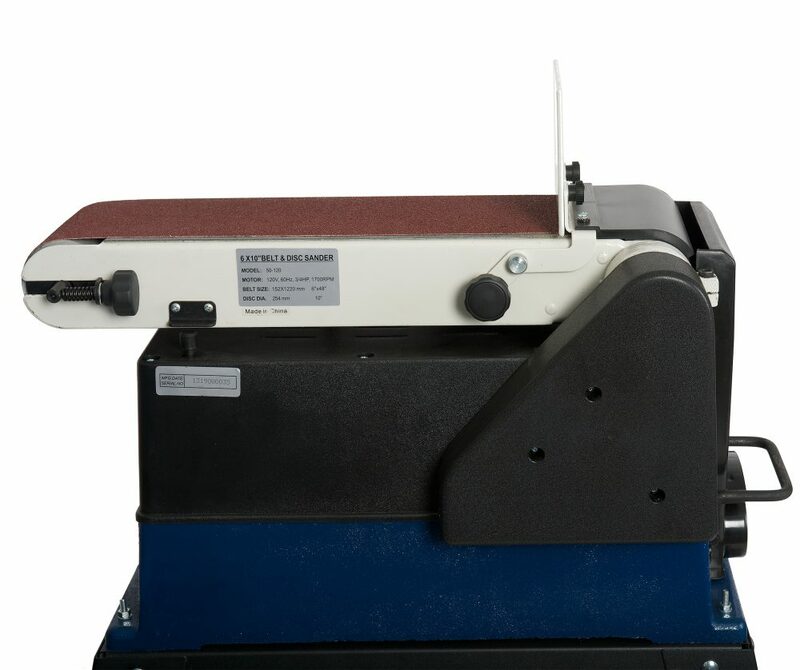 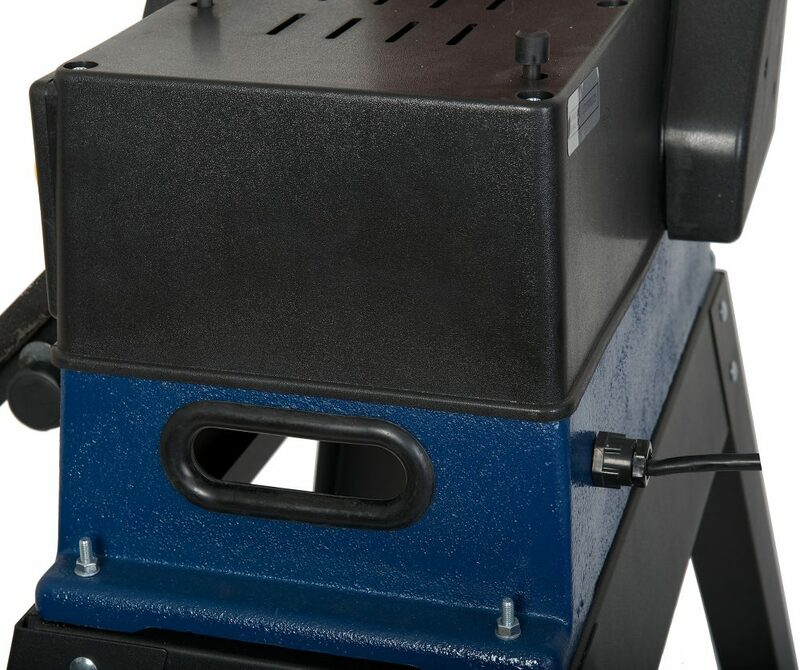 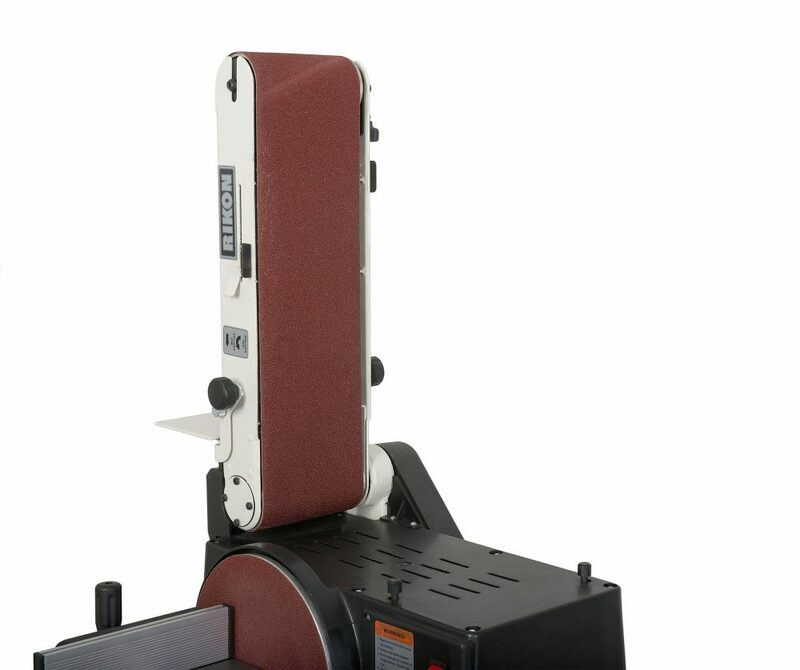 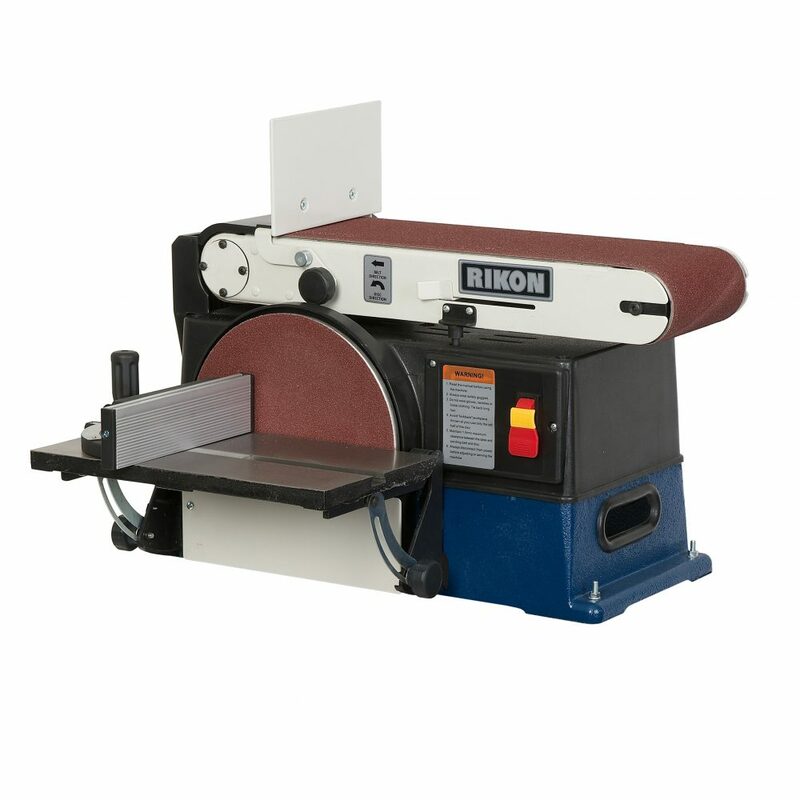 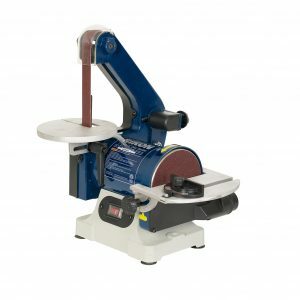 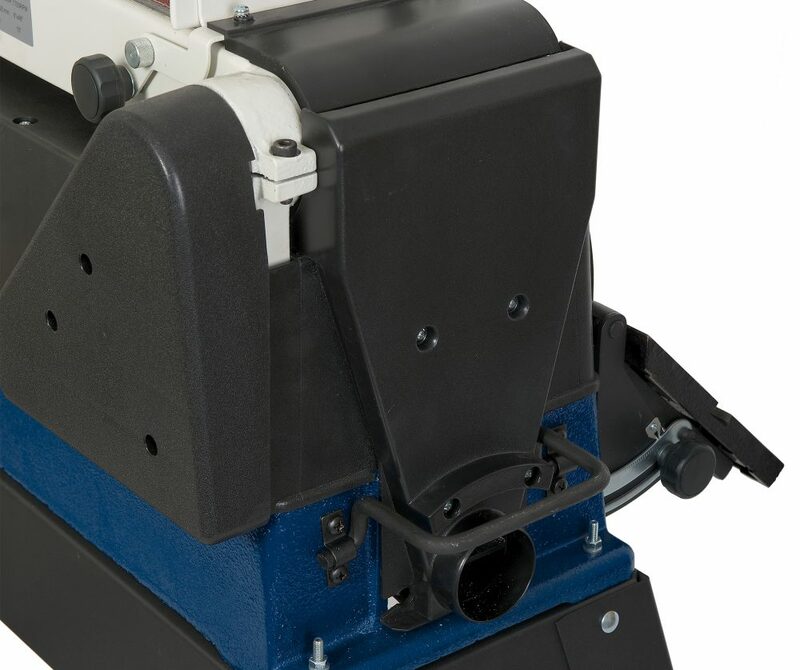 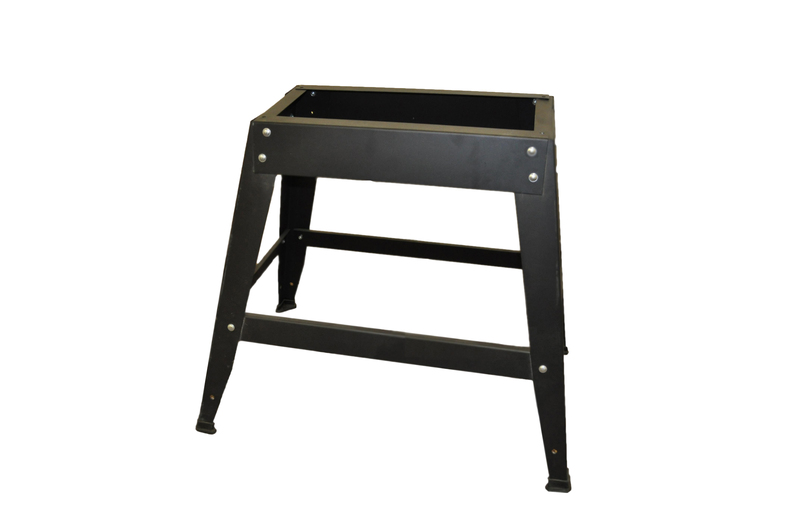 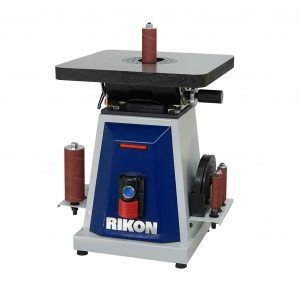 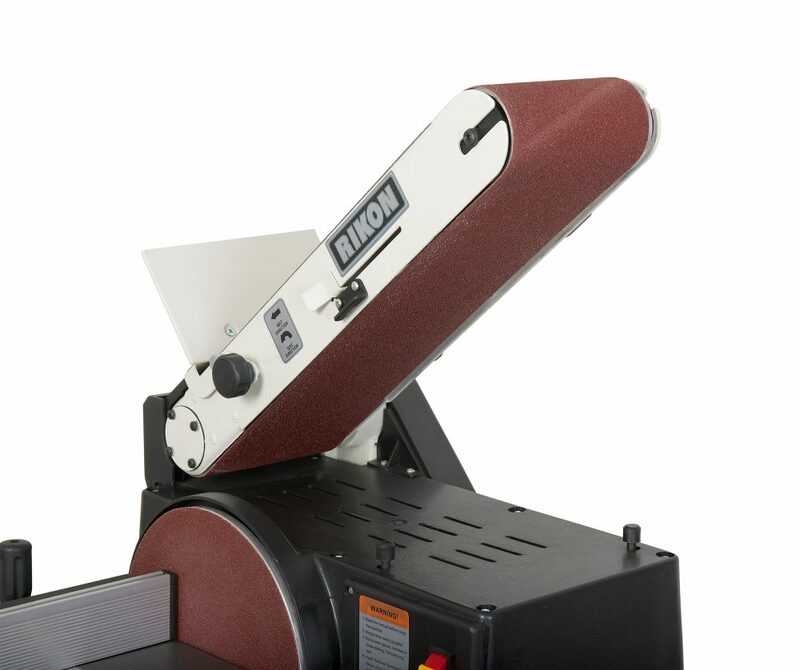 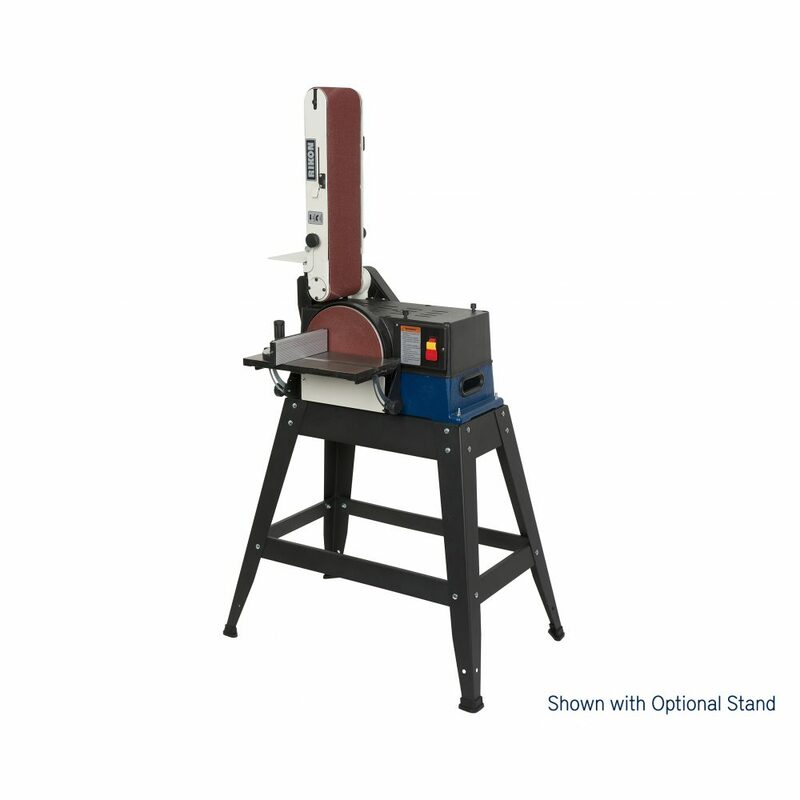 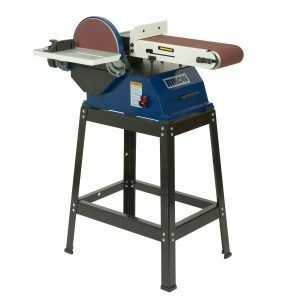 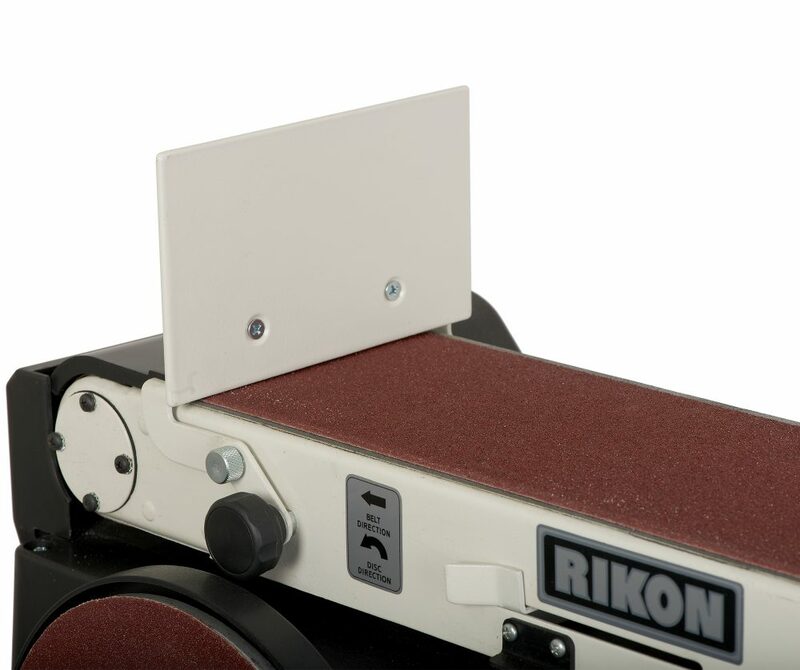 Machine features heavy cast iron base, quick release belt lever, cast iron tilting table and miter gauge.